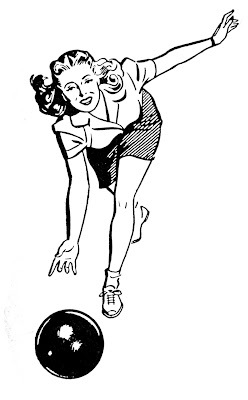 These are a couple more fun images from the 1940’s Printers Book, that I recently added to my collection. 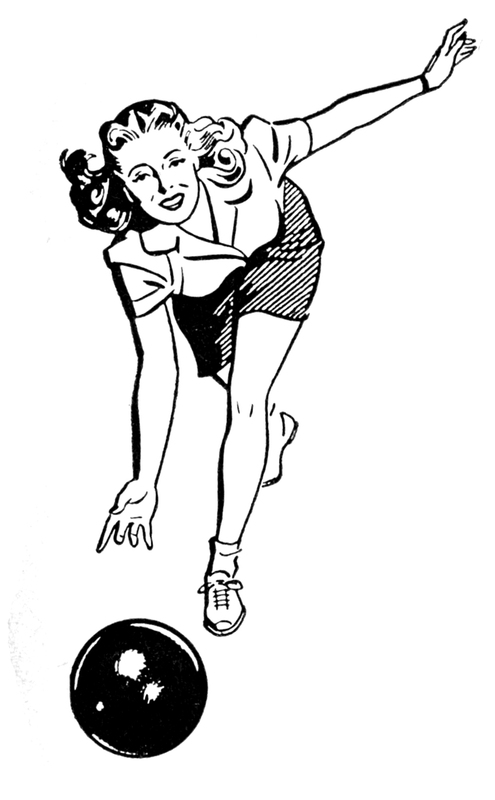 Featured are two Retro Images of people Bowling, a Woman and a Man. Cute! 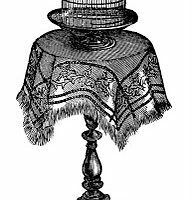 Vintage Iron Door Image Vintage Clip Art – Victorian Bird Cage and Tables Vintage Dish Washing Image- Bubbles! Thanks I needed these for our disabled bowling group, especially since they match our age group. Too cute! I just saw some tiny bowling pins and balls in a package of kids toys at the Dollar store….I’m thinking a 3-d collage or something! I just signed up for the collage class at Green Paper from your blog….I’m excited! Thanks again….you keep inspiring all of us! Thanks – this is perfect. My Mom has started bowling…I’ll use this to make her a card. 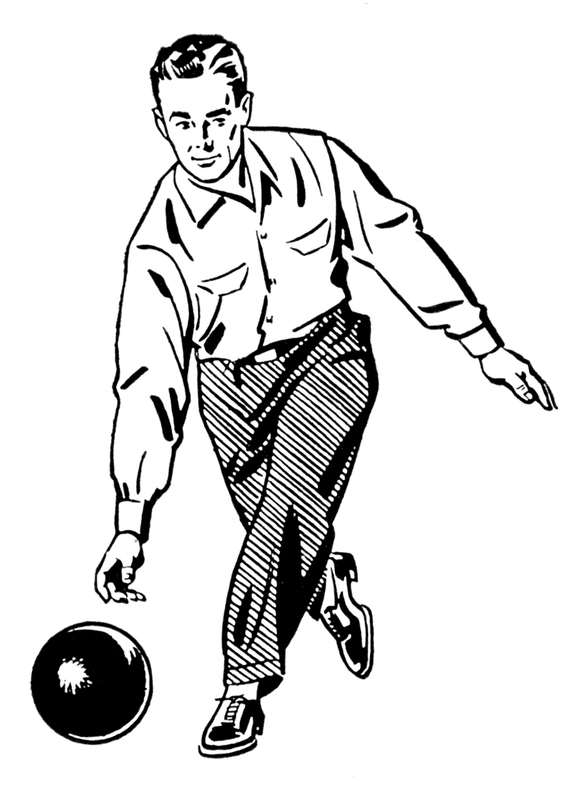 These bowlers are perfect for a card for an older bowler I know. I’m very creative with things like this and he will definitely appreciate them.